The Women’s History Association of Ireland is hosting a conference on ‘Irish women and rural society, from medieval to modern’. 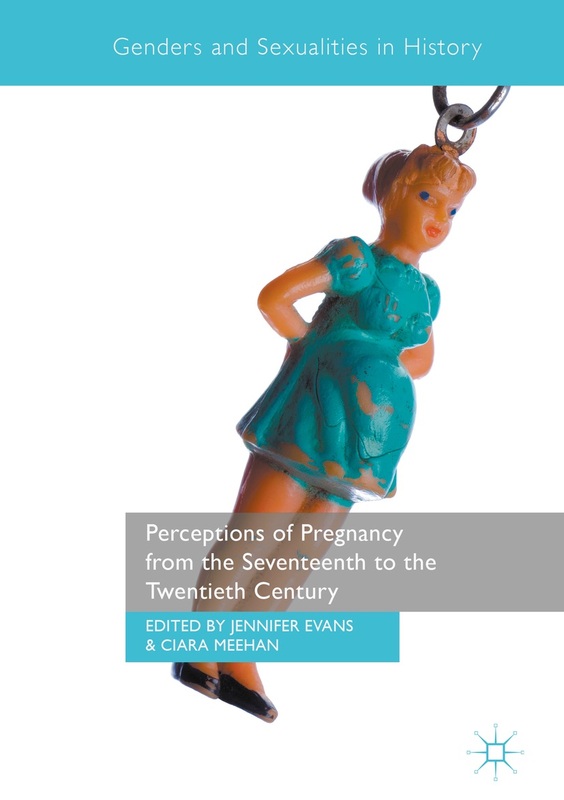 The programme contains some pregnancy-related papers that may be of interest to members. It is hosted at Queens University Belfast the 11-12 of March, 2016. This entry was posted in Events, Forthcoming, In Ireland, Uncategorized and tagged Women's History. Bookmark the permalink.